Tradebit merchants are proud to offer auto service repair manuals for your Audi S6 - download your manual now! 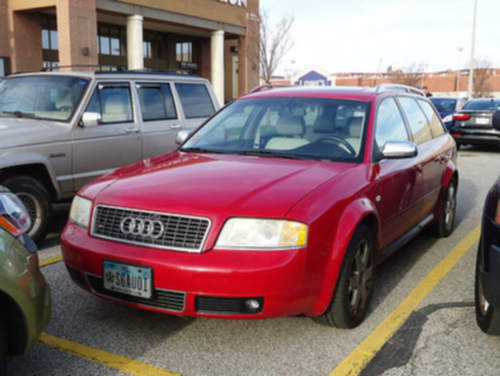 Audi’s line of automobiles includes the 163 horsepower, 2005 Audi A4 and the 2007 A3 Avant 2.8. Audi cars are much easier to maintain and repair with you have a S6 manual. If you are looking for Audi auto manuals, we should be able to help.